Tribble was born in Charlotte. He went into the Army right out of high school and served as a paratrooper. 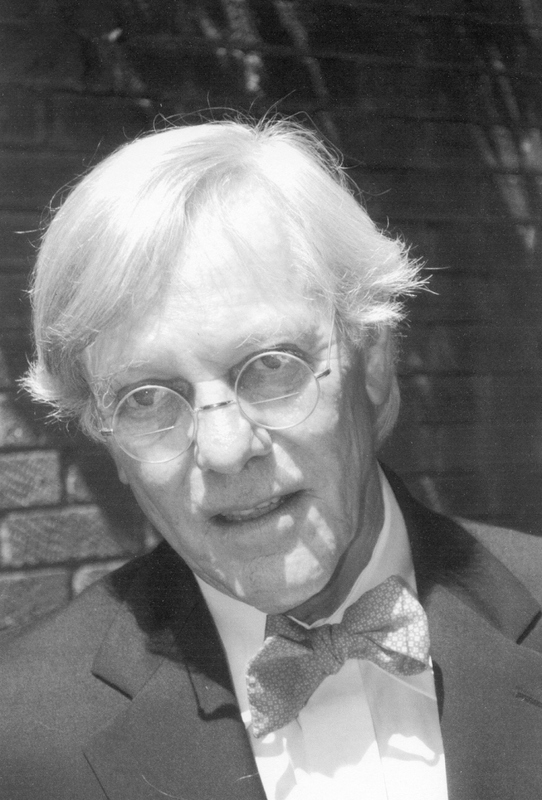 On the GI Bill, he received a BA in Architecture from the NCSU School of Design in 1968 where he worked 20 hours a week for Dean Henry Kamphoefner. During NCSU, he interned with J. N. Pease and with Charles Sappenfield. 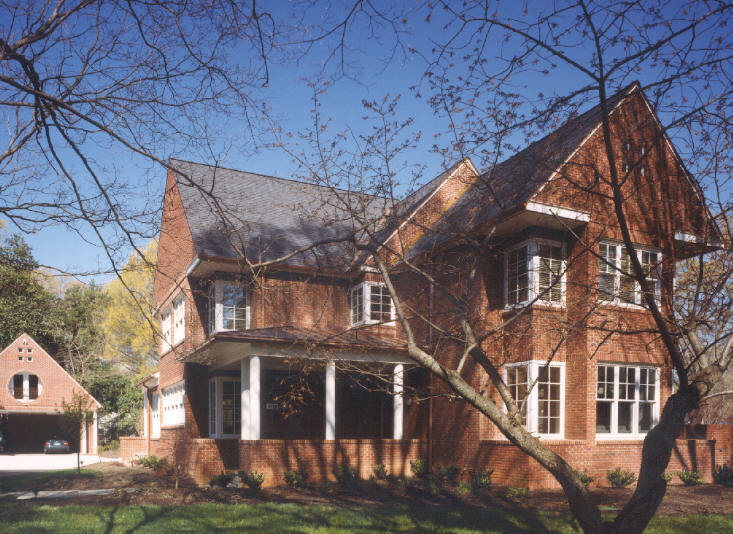 He worked for Hayes Howell in Southern Pines, Dellinger and Lee in Charlotte, MWM Architects in Charlotte, Wilkerson Architects in Charlotte, Harry Wolf, and Peterson Associates. 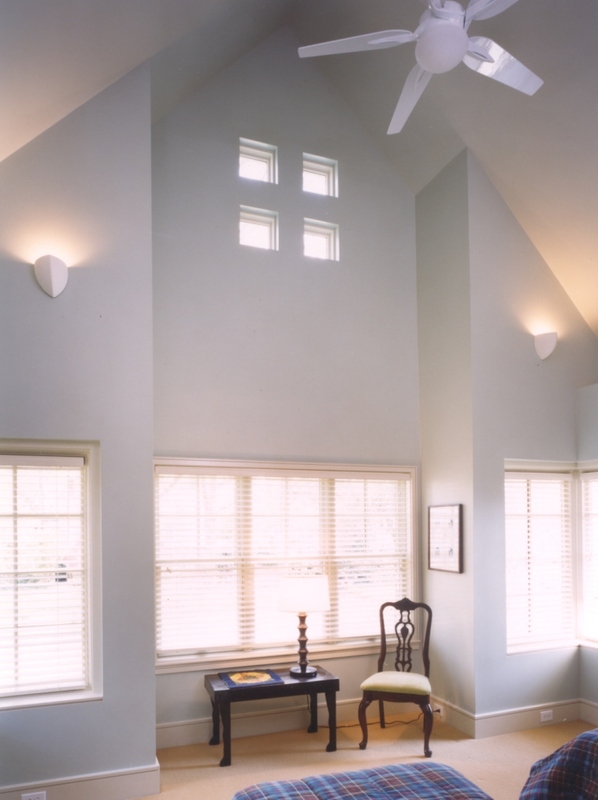 He started Hal Tribble Architects in 1980. 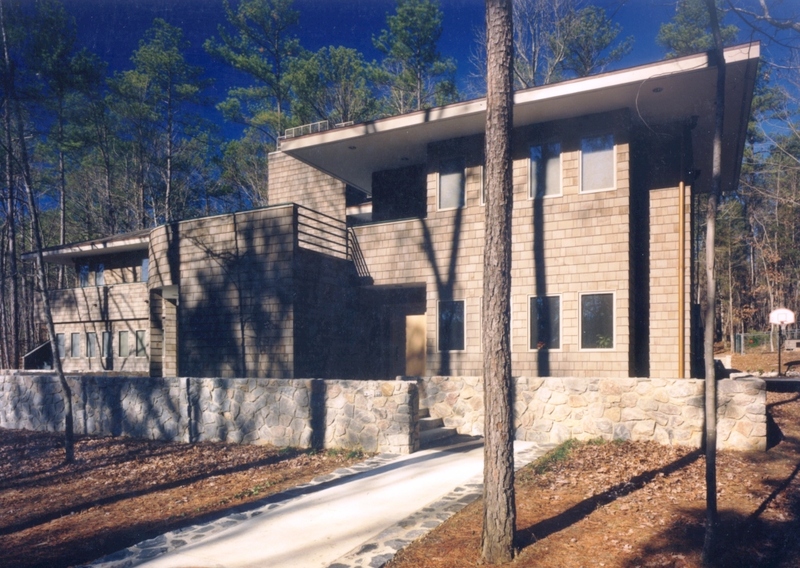 Tribble earned a MS of Architecture from UNC-Charlotte's School of Architecture in 1993. 2012 interview. Note: the house mentioned as destroyed was not! See below. 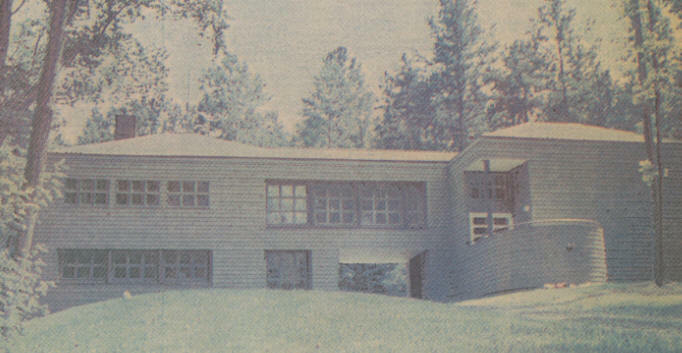 1974 - The Wade Barber Residence, 791 Redgate Road, Pittsboro NC. Built by Ray Bouldin with mostly recycled materials. Photos by Jerry Markatos. Tribble thought until 2015 the house had been destroyed but it was not! Sold in 2005 to Vera Pesek and David Richardson, still owners as of 2015. Bottom photo by Vera Pesek. 1984 - The Bill and Linda Staton Residence, 661 Hungerford Place, Charlotte. Built by Andrew Roby. Won a 1985 AIANC Honor Award. 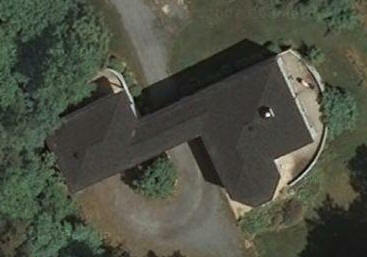 Sold to 1988 to David Yarborough and Ally Wall who added the swimming pool and cabana and tennis court in 1991. 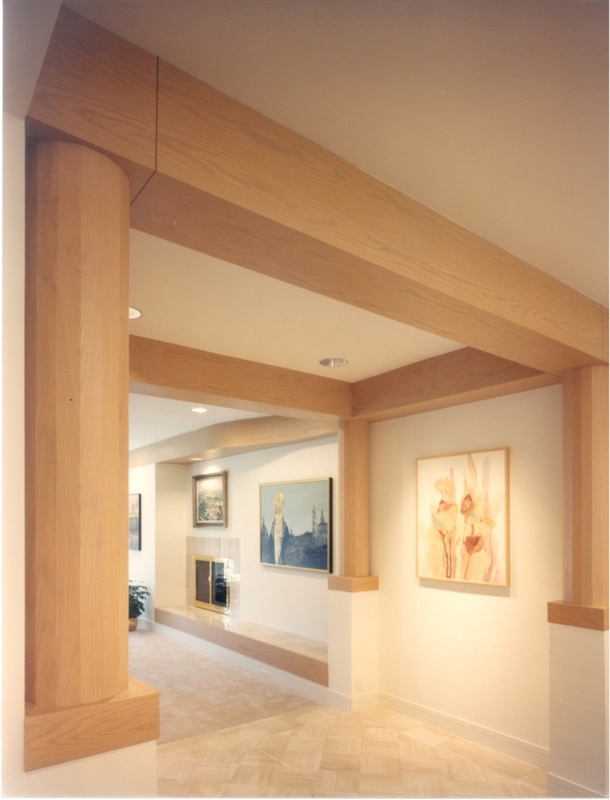 A second major renovation was completed in 2005 that expanded the kitchen and added a third bedroom/bath suite to the second floor without altering the roof line or footprint of the original structure. Both renovations designed by Tribble and built by Andrew Roby. House photos by Joann Sieburg Baker, pool photo by Jerry Markatos. 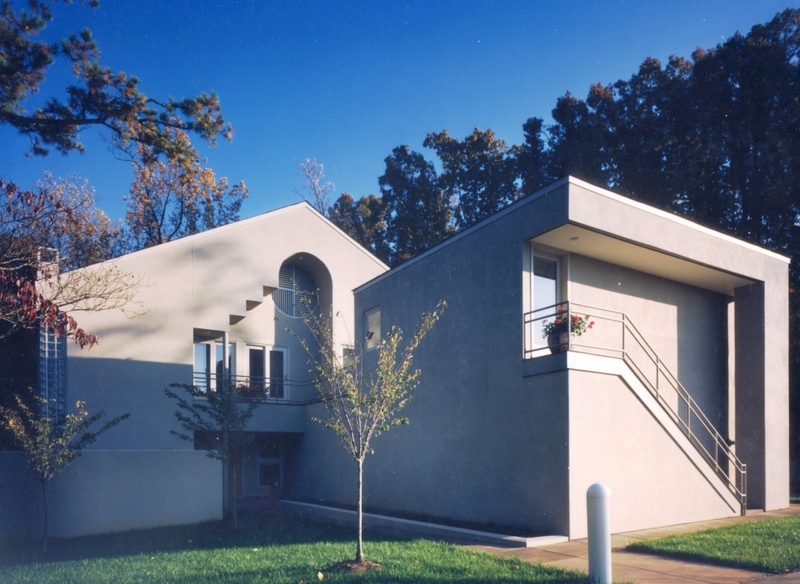 1985 - The Sanford and Elizabeth Rosenthal Residence, 1401 Scotland Avenue, Charlotte. Built by Andrew Roby. 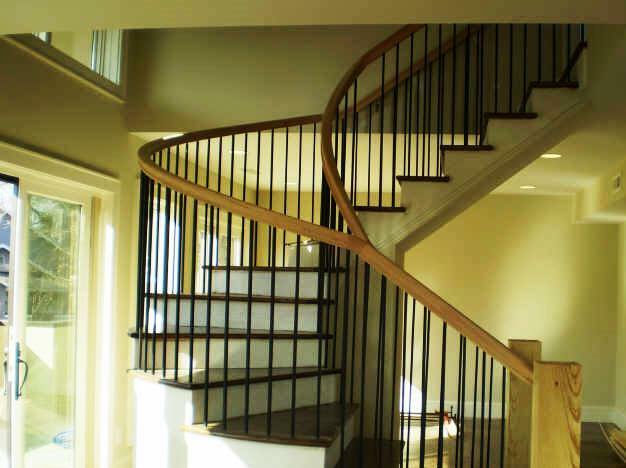 Sold in 2003 to Cynthia R. Clementi. Transferred by Cynthia and R. and William H. Clementi to Clementi at Park Road LLC. Sold in 2017 to Clarinda G. and Robert M. Patterson. Photos by Joann Sieberg Baker. Sold in 2003 to Cynthia R. Clementi. Transferred by Cynthia and R. and William H. Clementi to Clementi at Park Road LLC. Sold in 2017 to Clarinda G. and Robert M. Patterson. 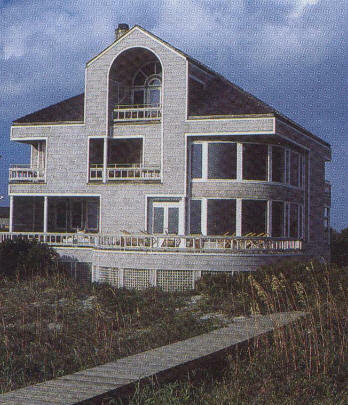 1985 - The Brian O'Leary House, Figure Eight Island, Wilmington. Built by A. F. Lee and Son. Photo by Jerry Blow. Renovated in 2012. 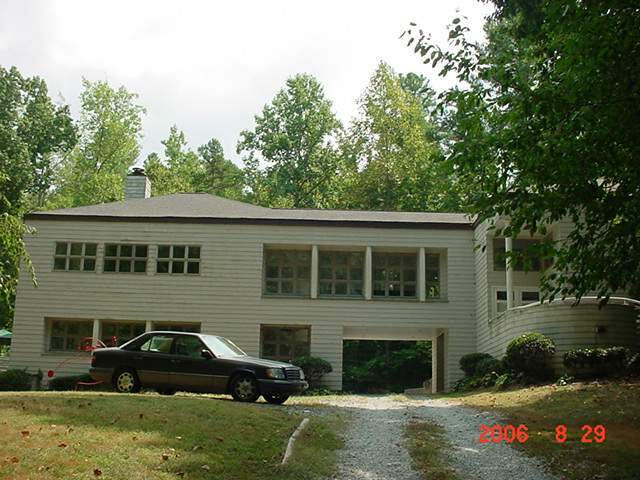 1986 - The Vickie Sutton Residence, 202 Galey Ridge, Cramerton NC. Includes a guest house in back. Located at Cramer Mountain Country Club. Bottom three photos by Joann Sieberg Baker. 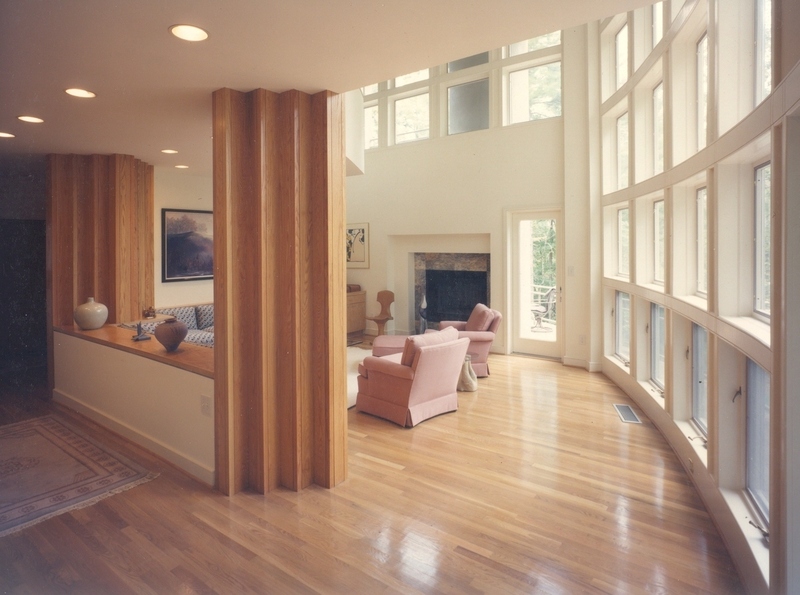 Was renovated by another architect who eliminated the two-story window in the living room. 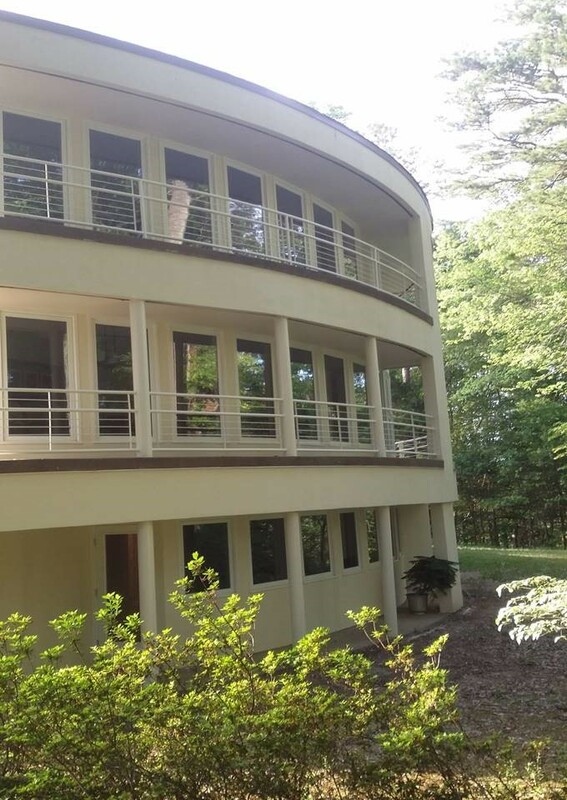 Sold in 2014 to Misty K. Ritchie and Louis W. Morano, Jr. who did a restoration. 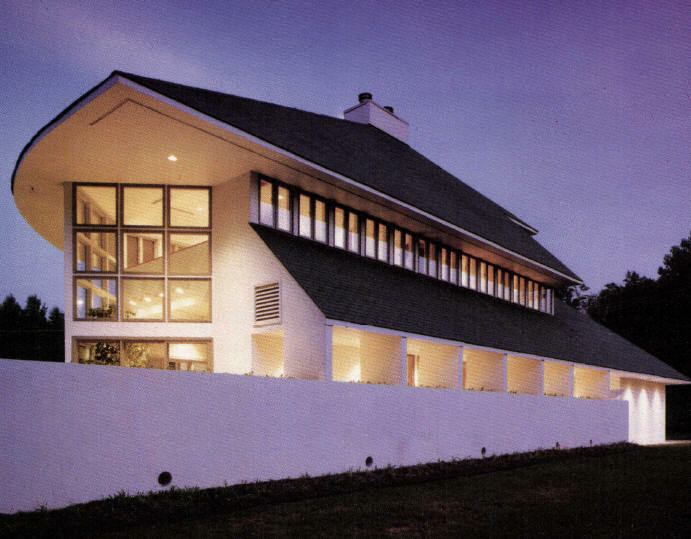 1988 - The Richard Goldner Residence, 39 Wilhelm Drive, Durham. Designed in collaboration with Roman Kolodij. As of 2012 owned by Richard Goldner and Frank Perry, Trustees. Sold in 2016 to Katherine and James Knutson. 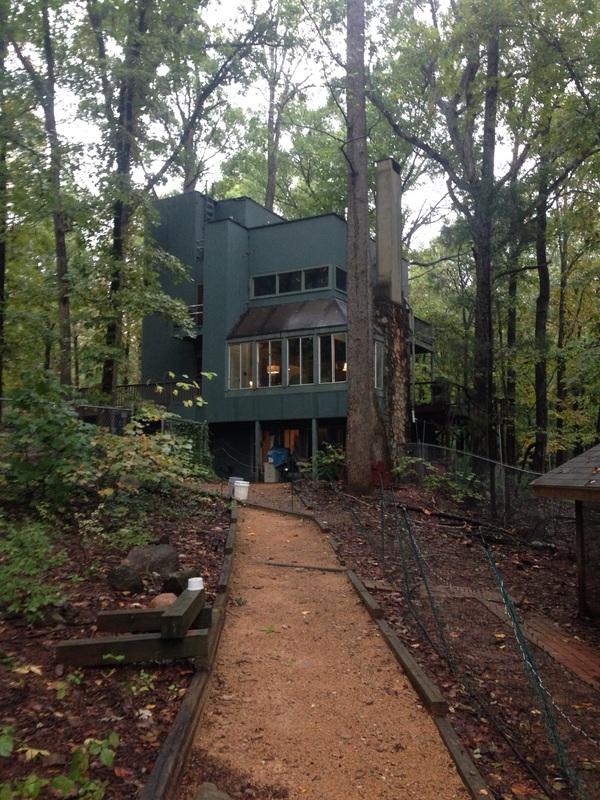 1989 - The Jones-Hayes-Welton Holiday Residence, 1015 Pattons Thicket, Burnsville NC. 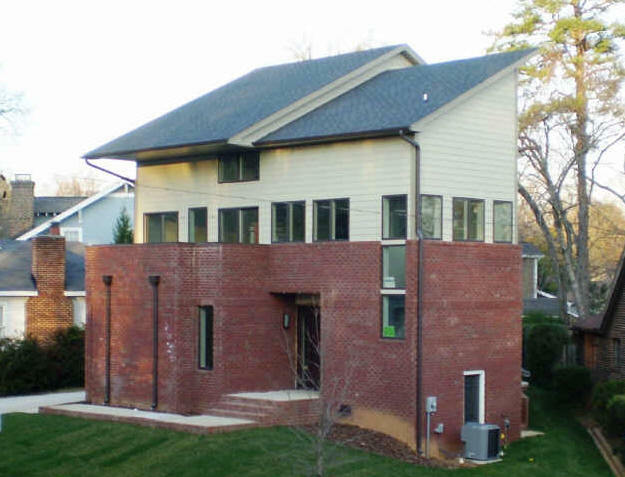 Built by a partnership of four Charlotte friends. 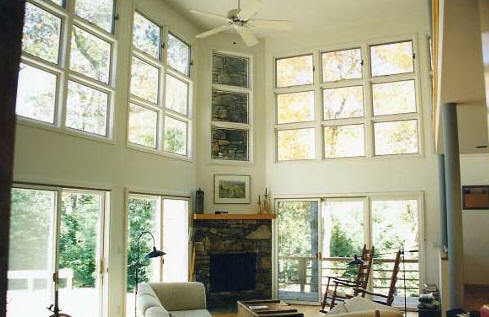 The geometry used a floor pattern of interlocking squares within a cubed shell formed by the exterior walls and roof. 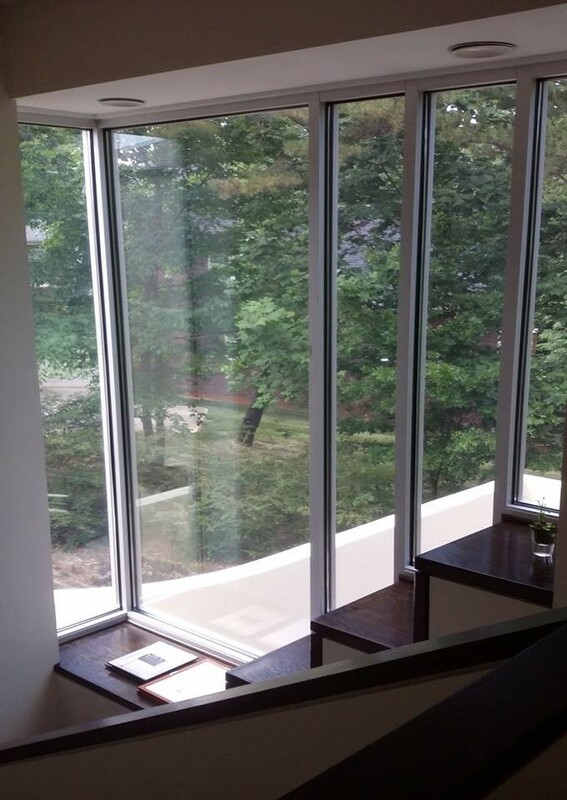 The third floor serves as a sky lighted sleeping and play area for children. Photos by David Ramsey Photography. Sold in 2012 to William G & Christine S & Deborah Lark Hayes. 1989 - The Brian and Judy South Residence, 7 Bess Court (formerly 7 Clematis Lane), Durham. Designed in partnership with Roman Kolodij Architect. Ten acres. 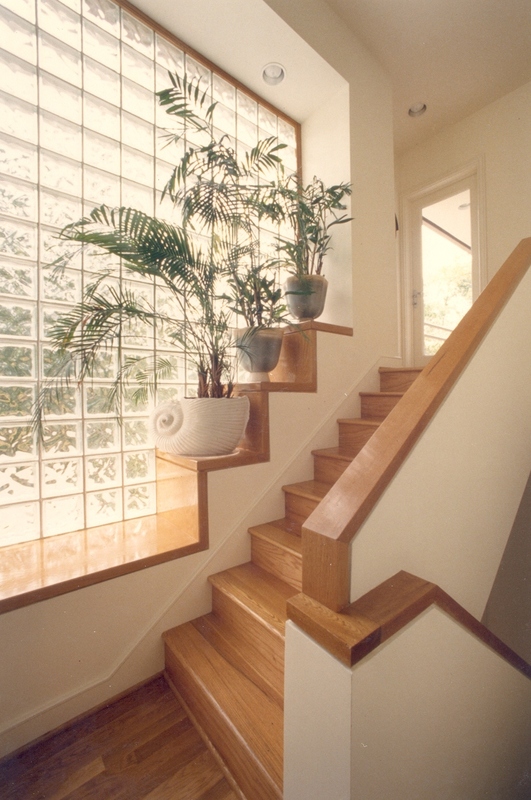 Sold in 1992 to Celeste Geagan. Sold in 1998 to Guido and Amy Gutter. Sold in 2006 to Ramesh Gupta. 4227 square feet. Has been renovated. Model photos by David Ramsey Photography. 1993 - The David Sugg Residence, 16304 Belle Isle Drive, Cornelius NC, on Lake Norman. Sold in 2017 to Jeffrey Wayne White. 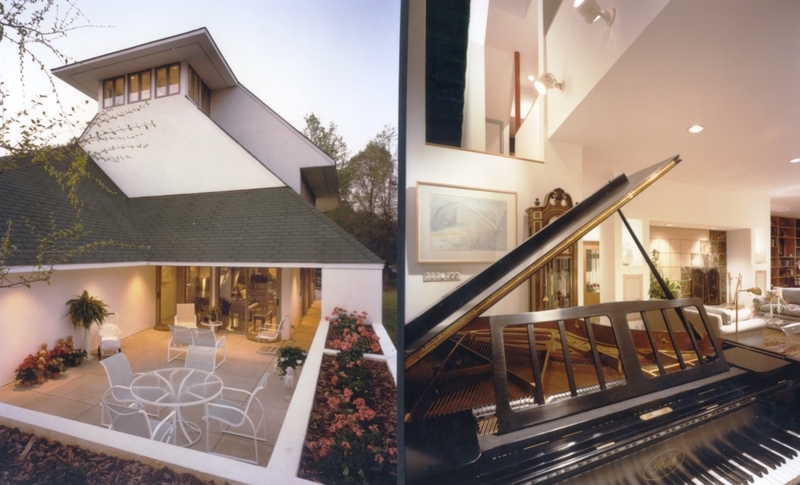 1996 - The Howard and Joanna Virkler Residence, 15829 Lake Ridge Road, Charlotte. 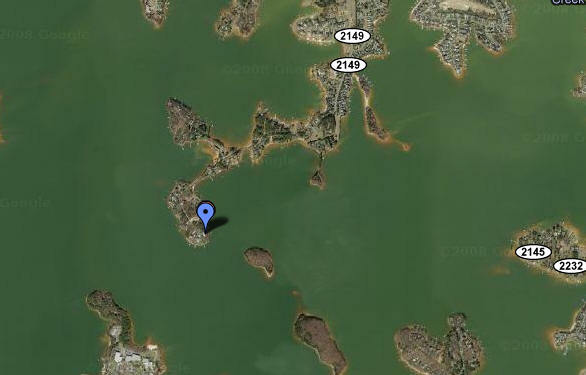 Located on Lake Wylie. 7000 square feet. 2000 - The Susan and Blanton Hamilton Residence, 1700 Brandon Road, Charlotte. 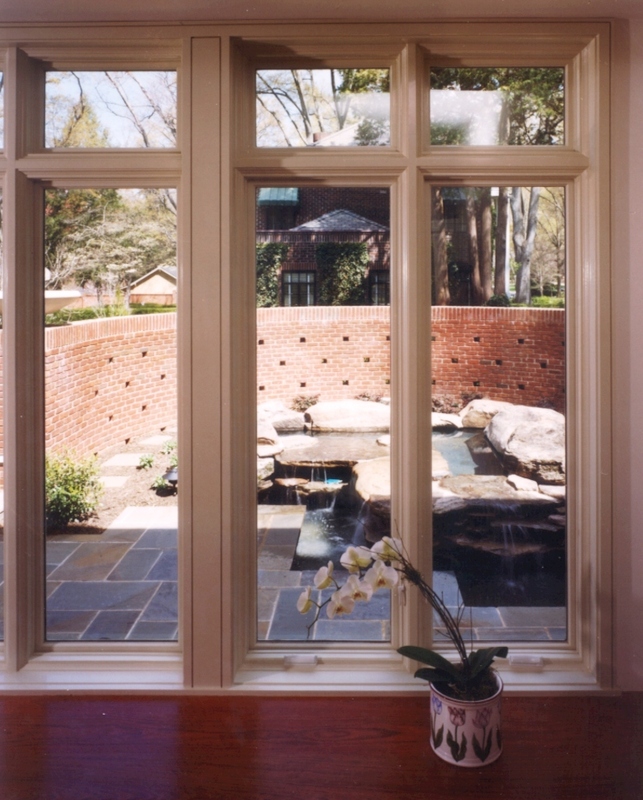 A traditional exterior with more modern interior. 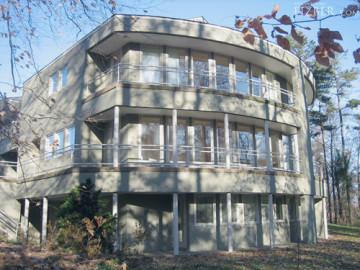 Features 132 windows and curved interior walls. 4500 square feet. As of 2012 still owned by the Hamiltons. Photos by Joann Sieberg Baker. 2008 - The John Bartlette House, 2005 Lombardy Circle, Charlotte. 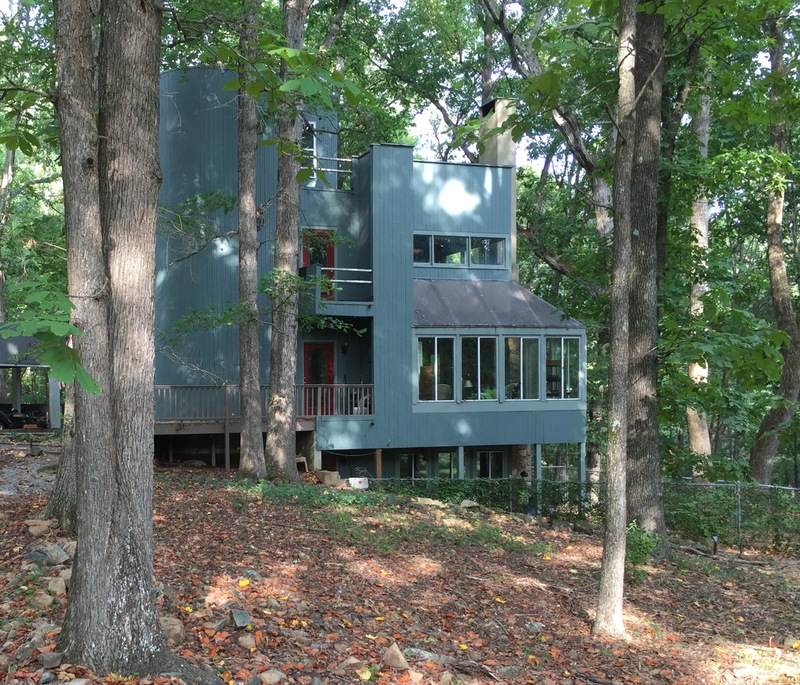 Designed as a spec house by Tribble; however the original owner (who was also the builder) made significant changes that greatly reduced the Modernist vibe. Sold in 2014 to Kecia L. Lamm. Sold in 2018 to Rachel G. Besnoff and Michael J. Bender. Sources include: Hal Tribble, Ray Bouldin Jr., Charlotte Business Journal.